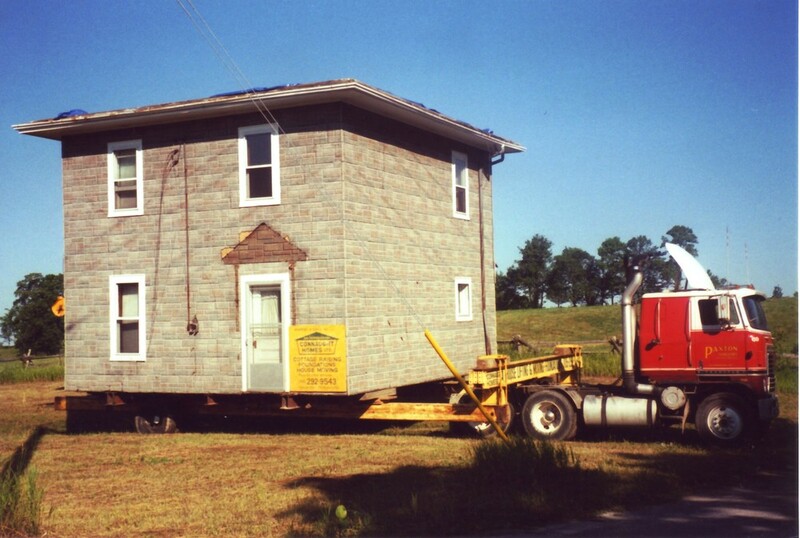 Connaught Homes Ltd. calls on over 30 years of experience, to lift your home or cottage to the next level. From Haliburton to Port Hope, and Port Perry to Belleville, and everywhere in between. We have gone, and continue to go even further to serve our clients. We have extensive experience raising, and moving buildings, as well as providing our customers with our full array of services to attain their structural, functional, and purely aesthetic results. 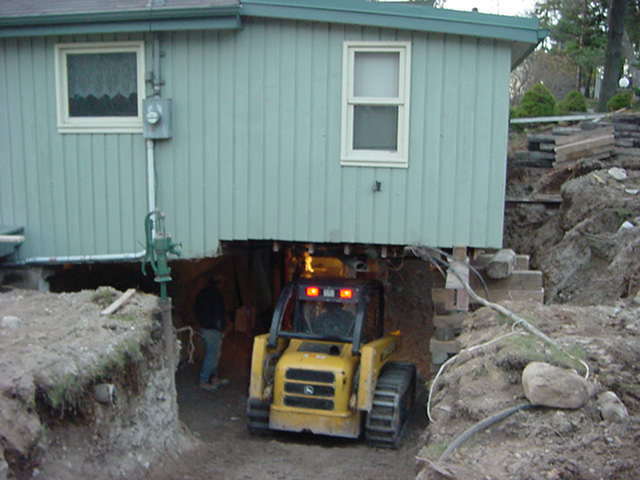 When considering any cottage renovation, a foundation should be the #1 priority. Connaught Homes Ltd. lifts cottages using steel beams. We can install either a perimeter wall (crawlspace), or full basement foundation. This old barn, was raised and renovated, with a gorgeous stone foundation, and upgraded to a guest house. A quaint cottage gets an enchanting lift. After a lift, a new foundation, and a little whimsical landscaping, this cottage has been elevated to a fairy-tale level of charm. 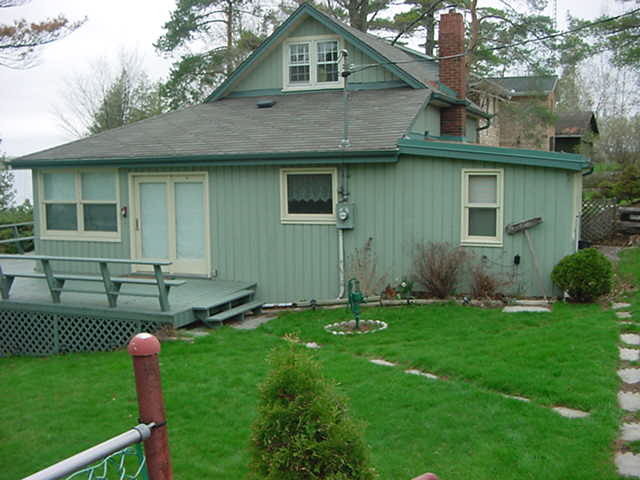 After a lift, and a ground floor addition, with crawlspace, this cottage was taken from good to grand!